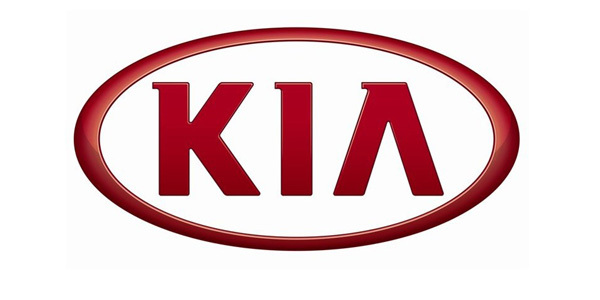 Kia Motors America announced that it is entering into a strategic agreement with Assured Performance Network to develop, launch and manage its Recognized Collision Repair Facility program and the Kia Recognized Wholesale Dealer program. Kia will leverage the joint-effort collision repair facility certification services, infrastructure and turnkey program offered by Assured Performance. Assured Performance allows independent collision repair facilities to meet the qualifications necessary to be recognized by Kia as a collision repair facility of choice for its customers. The certification program will ensure that Kia owners can choose a certified collision repair provider that has the proper tools, equipment, training and facility required to repair their vehicle to OEM specifications while maintaining the vehicle’s fit, finish, durability, functionality and safety. By leveraging Assured Performance’s certification process, Kia is able to reduce redundant costs, making certification more affordable for dealerships and independently owned repair shops, Assured Performance noted. All certified facilities will automatically have the option to be recognized by Kia as a certified collision repair facility on Oct. 23, and will receive special Kia-recognized signage as part of the integrated Certified Collision Care program. “Our commitment to our customers starts when they purchase their vehicle, and this includes building a network of recognized collision repair facilities,” said Greg Silvestri, executive director, Service Operations, for Kia Motors America. Assured Performance Network is working with the nation’s top collision repair businesses that have met or exceeded Assured Performance’s advanced technical requirements to become officially certified. The Assured Performance seal of approval provides top-performing collision repairers a way to gain recognition for their investment in their business and differentiate themselves in their market.